Who said organizing has to be boring? We have created an original line of magnetic bulletin boards that are sophisticated, gorgeous, and built to last. We build each magnet board entirely from scratch, including the frame, using our original design. 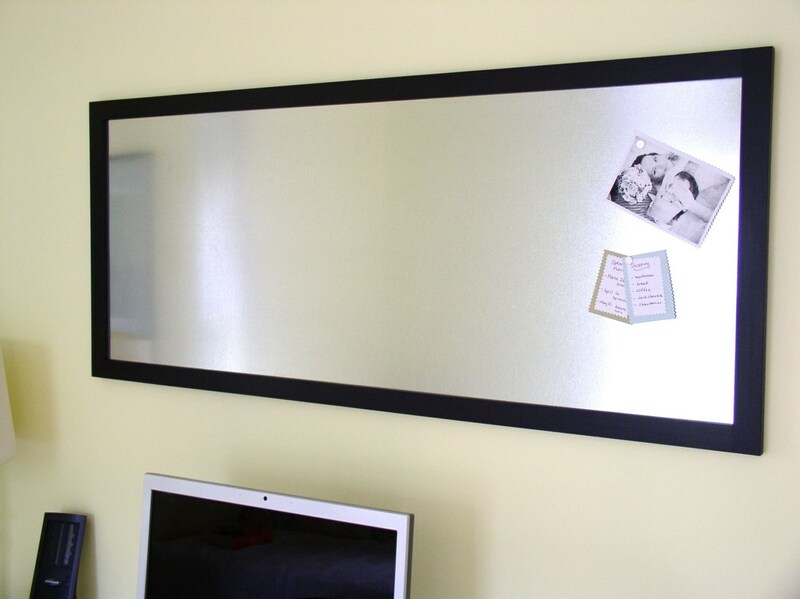 And using magnets on your bulletin boards means no more holes in cherished photos or artwork. We are Jane and John, bride and groom, handcrafting designer magnetic bulletin boards, one at a time, for your home, office, or special event. 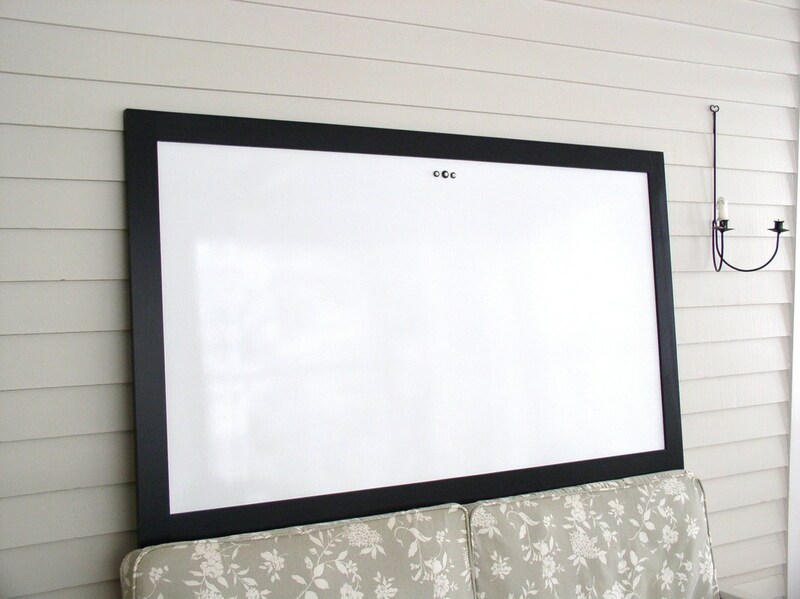 Choose fabric, raw metal, chalkboard, or dry erase whiteboard for your magnetic board surface. We work with clients all over the world--from individual homeowners and their designers, to corporate clients like Microsoft and the Wildlife Conservation Society--to help them organize in style. We hand build each solid wood frame, so CUSTOM SIZES and COLORS are our specialty. 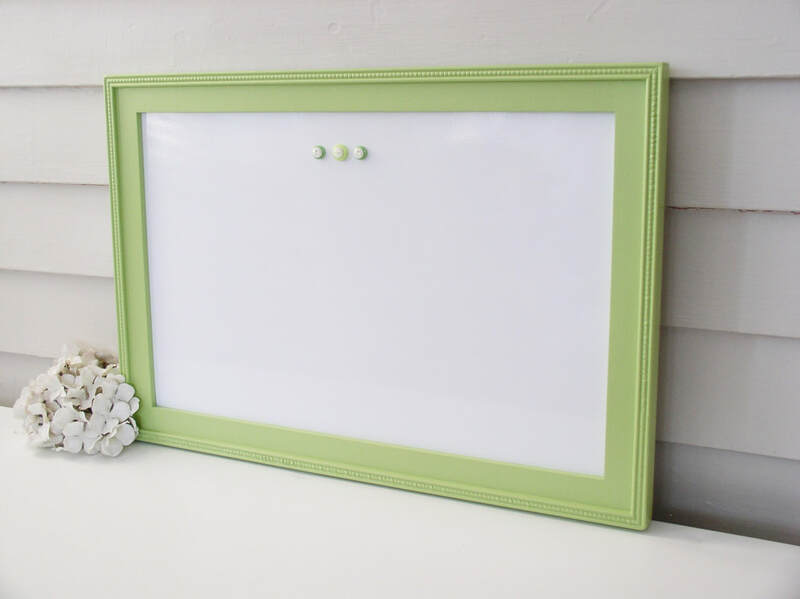 Click on the SHOP BULLETIN BOARDS tab to shop online, or contact us for a custom piece. Giving a book as a gift and want a little something extra? Tuck our custom beaded bookmark into a book for an extra-special gift.